I can safely introduce this startup as the favorite among domestic companies focusing on inbound business opportunities. 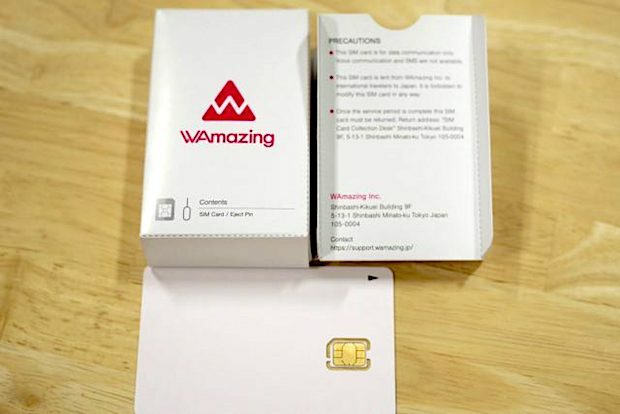 Tokyo-based startup WAmazing launched their app earlier this week, which offers free SIM cards and tourism services to foreign visitors to Japan. The service packages together a SIM card, a tour guide app, and information on reservations by working with smartphones. The company’s target is the some 40 million foreign visitors expected to visit Japan in 2020, with prospective users first downloading the app, and then inputting their personal information, length of stay, and payment information such as credit card number while still in their home country in order to obtain their QR code. Upon arrival in Japan they will be able to use their QR code at any of the four free SIM card vending machines located at international arrival areas of Narita Airport’s 1st, 2nd, and 3rd terminals to receive the card. Once the user has installed the SIM card on their smartphone, they have 5 days, up to 500 MB of free mobile service with no initial fees. When the user opens the WAmazing app, it will be possible to purchase additional mobile data, as well as browse a variety of sightseeing information, allowing them to reserve or purchase on the spot. On top of this, the app can also be used to “call” a taxi; simply input a location and one of the 12,000 taxis operating in Tokyo can be dispatched right then and there. Picture this: purchasing an activity package for touring from the convenience of the hotel, where the taxi will come to whisk you away on your day of leisure. With the government’s goal of increasing inbound tourism figures to 40 million people by 2020, the year of the Tokyo Olympics, it is estimated that consumption will rise to 8 trillion yen (around $70 billion US), which is twice that of 2015. Meanwhile, it is very clear that the domestic development of a free communication infrastructure, for example Wifi hotspots, has its share of problems, language barriers often being touted as one. In the past we introduced a startup called Bridge providing similar services to solve these problems. However, WAmazing appears to cover a more extensive range. 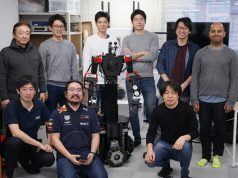 The company was founded in July of 2016 when Yuichi Tateno, previously of Hatena (TSE:3930) and Cookpad (TSE:2193), joined with Fumiko Kato, whose background includes launching Jalan.net (one of the largest hotel/traditional inn booking sites in Japan) and Hot Pepper Gourmet (Japan’s largest gourmet website), as well as the regional tourism promotion project “Maji☆Bu.” In contrast to Kato’s time spent at Recruit (TSE:6098), the company behind “Maji☆Bu,” her current inbound business is a “mature” startup. For example, when asked about where the tourism information provided by WAmazing originates, the answer was that they prepare it themselves, rather than partnering with an outside service. Without thorough knowledge, preparing such info quickly is difficult. 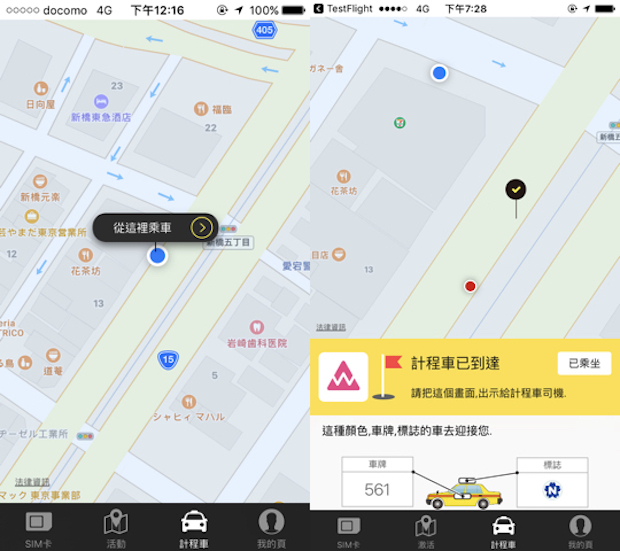 In addition, where you would expect them to partner with existing services for taxi dispatching, they announced their unique approach of using API to cooperate directly with the system of the Tokyo Hire-Taxi Association. As mentioned above, this gives them access to dispatch the nearly 12,000 taxis in Tokyo. 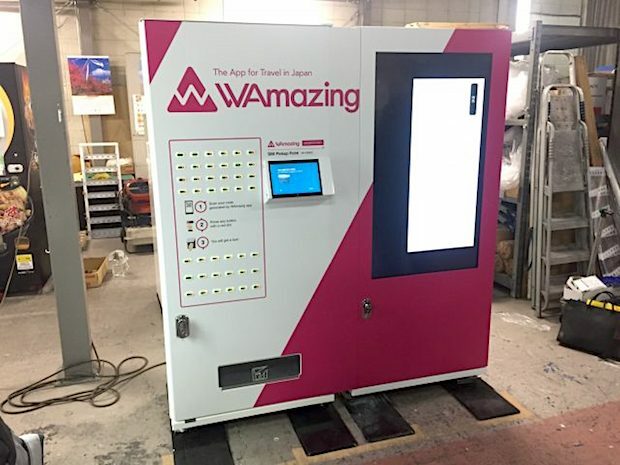 To get into the specifics, when a taxi connected to the network is dispatched using WAmazing, the details are displayed on the hired taxi’s in-vehicle unit, allowing the operation to work smoothly for overseas customers. Even at this beginning stage great care is being taken for even the smallest of details, leaving the impression wherever they go from here, they will be bringing a considerably high level of service with them. Of course, as the service has not yet been launched, there is still much to be done, like finishing the development of the control screen. Because businesses and systems involved in sightseeing and support for foreign visitors are intertwined in a complicated manner, the bargaining power WAmazing seems to be in possession of gives me the impression that their place on the playing field is a secure one. In fact, in cooperation with Narita Airport, they will not be charged for setting up the SIM card vending machines. 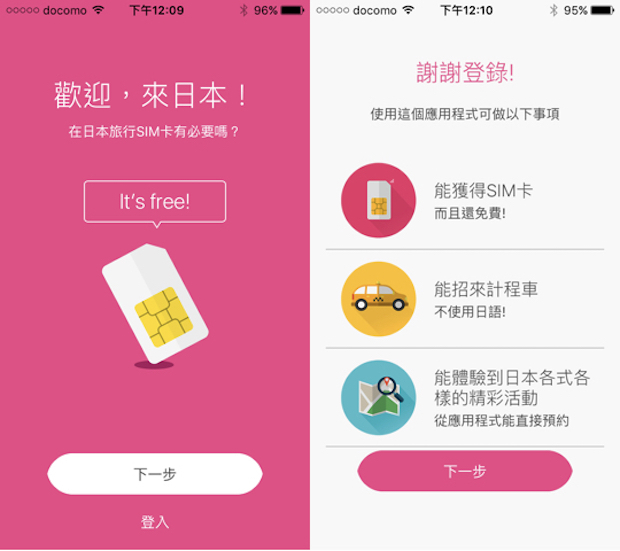 Furthermore, the SIM card they will provide is the same as Bridge’s and the infrastructure will use Soracom (a Mobile Virtual Network Operator using NTT Docomo’s network). 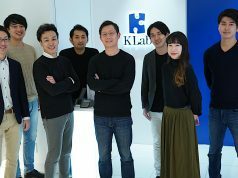 According to Kato, as an initial target they have developed marketing directed at travelers living in Taiwan and Hong Kong, and the goal at their current stage is for 1 in every 8 people to be using it by 2020, so a platform that supports 5 million users. 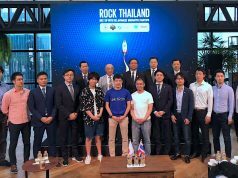 As they are concerned with a wide range of subjects and still operating 100% on personal funds, their future growth strategy, and the fact that Cookpad’s former CTO (Tateno) has joined the development team, is worth paying attention to. Once the service has kicked off and numbers start to come in, I’d like to talk more about it.